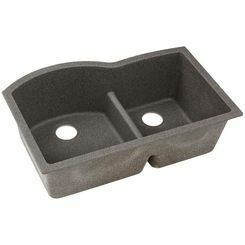 It's so easy to see why we at love Elkay Quartz sinks at PlumbersStock. There are two main divisions within the collection: the Quartz Luxe and the Quartz Classic. 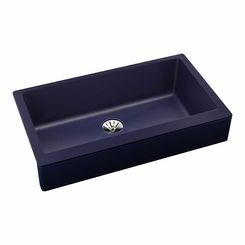 These sinks are very durable and the touch is said to be silky smooth. 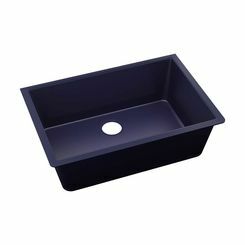 There are a variety of options for mounting, style, bowl configuration, and more. The colors are vibrant and stand out in beautiful fashion. The material resists dirt, which makes them much easier to clean. 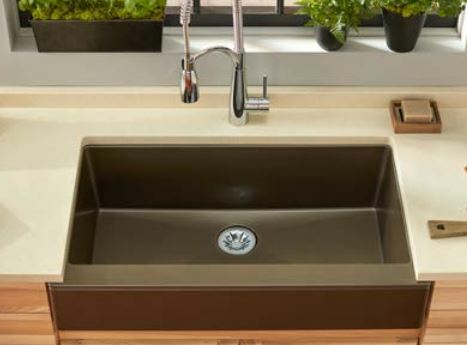 The sink surface is also resistant to stains and smudges. They offer superior strength and are superbly resistant to impact. The vibrant colors give you kitchen so much more personality. They are heat proof up to 535°F. 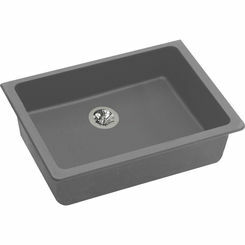 The nonporous material makes it difficult for food and liquid to stick to it, preventing bacteria from spreading. The material offers natural soundproofing because it absorbs noise. 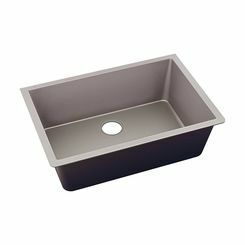 One great feature to look for is a larger bowl size, because it will allow you more room for stacking dishes, filling the cook pot, and there are some even large enough for cookie sheets. As you'd expect from the names, Quartz Classic has been around longer than Quartz Luxe. At first glance, the differences are hard to distinguish so we have many customers asking about Quartz Luxe vs Classic. The most noticeable difference is the colors offered in each line. 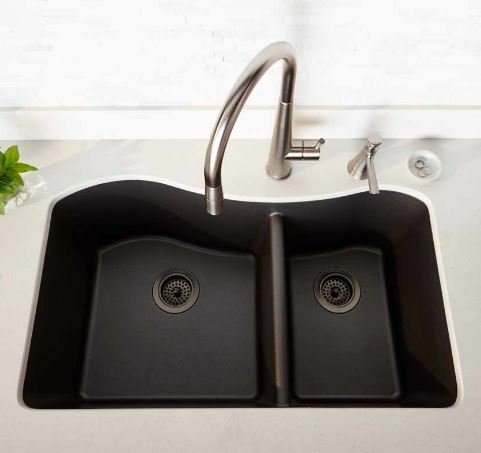 Quartz Luxe comes in 6 colors: caviar, charcoal, chestnut, maraschino, parchment, and ricotta. 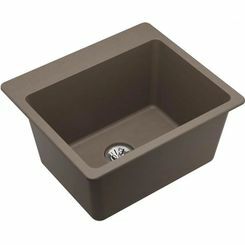 Quartz Classic comes in 12 colors: black, dusk gray, mocha, greystone, greige, sand, pecan, bisque, putty, and white. 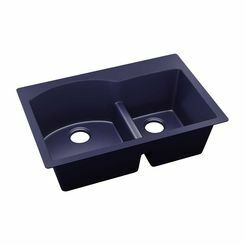 One minor difference, and it doesn't apply across the board, is that two Luxe sink models come with the Perfect Drain, which eliminates the seams and gaps you see around most drains. 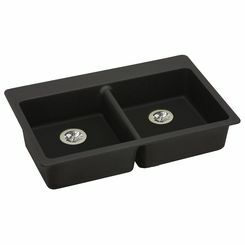 The benefit here is you get a more hygienic result and a cleaner-looking sink. 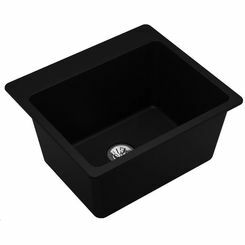 In both cases, you have various options for single bowl and double bowl configurations, but a key difference is that the Luxe collection offers farmhouse style, which is the apron-front sinks you see with no counter space between the sink and the user. 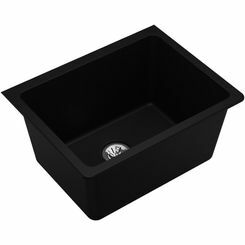 The Farmhouse sink is one of the two models that includes the Perfect Drain. These are easier to clean and they look great. 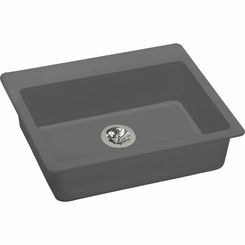 Both collections offer top mount, undermount, and dual mount options. When dealing with the majority dirt and stains, all you have to do is wipe them with a damp cotton cloth or sponge and soapy water. It is also recommended that you clean your sink after installation, before you use it. For stubborn stains and water marks, try Mr. Clean Magic Eraser (or a comparable substitute) and either water or a solution made up of 50% water and 50% white vinegar. For extremely difficult stains you should use a 3M Scotch-Brite Heavy Duty Scour Pad with the aforementioned water/vinegar solution or another type of non-abrasive cleaner. Clean with a circular motion using constant pressure over the stain. After it's dried for 10 minutes, repeat this process if the stain remains. 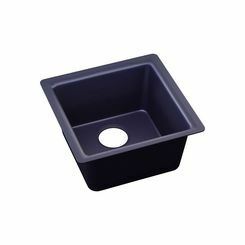 Regardless of what style you choose, the best place to buy Elkay Quartz is here at PlumbersStock. 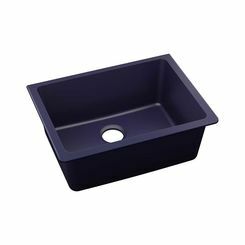 Whether you need a new sink installation or a drain replacement, we have great deals and a huge selection. If you have any trouble finding what you need, please don't hesitate to contact us. Customers love our chat feature, but we can be reached by email or phone. As an additional resource, you can learn more at Elkay.com or you can even check out our dedicated Elkay page.